Which are the best open source and commercial software testing tools? Know how to select the best automation tool. Detailed reviews with the comparison of the top tools. In our previous tutorial in this JIRA Training Series for All, we learned about Zephyr for JIRA. 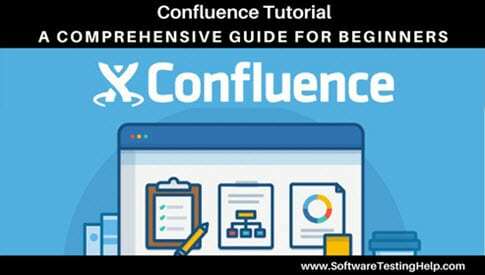 Here, in this tutorial we will explore Atlassian Confluence in detail. As defined in Merriam-Webster dictionary, the word confluence means “a coming or flowing together, meeting, or gathering at one point”. True to the definition Confluence software, developed by Atlassian, is an effective team collaboration software which provides a common platform for teams to work together and share information efficiently. Obviously, testing is important – without it, bugs sneak into the wild where they’re more difficult and costly to fix. Automating testing can significantly increase test coverage as well as reduce long-term costs. In some teams, this falls to the developers but it can also fall to testers to create automated tests. These automated tests can be unit tests (concise tests that target very small pieces of functionality) or larger, integration-level tests. At current epic of technology exponential development across various domains, the demand for software testing is in its highest state. 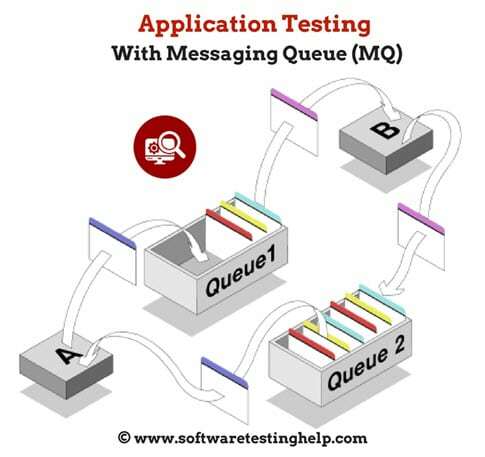 To proactively respond to the process of iterative delivery of the world-class software applications needs, different companies have been introducing the variety of test management tools to the market. So, this hands-on will give you an overview of why and how to use VersionOne, one of the many software project management tools available in the industry.